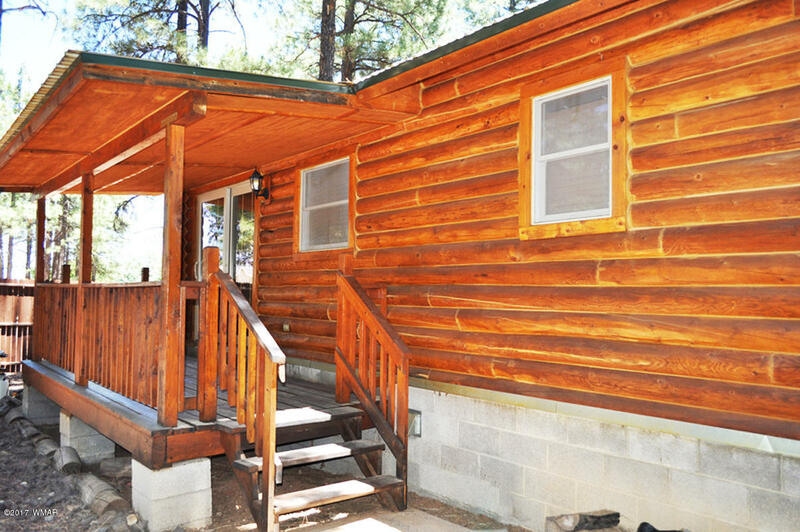 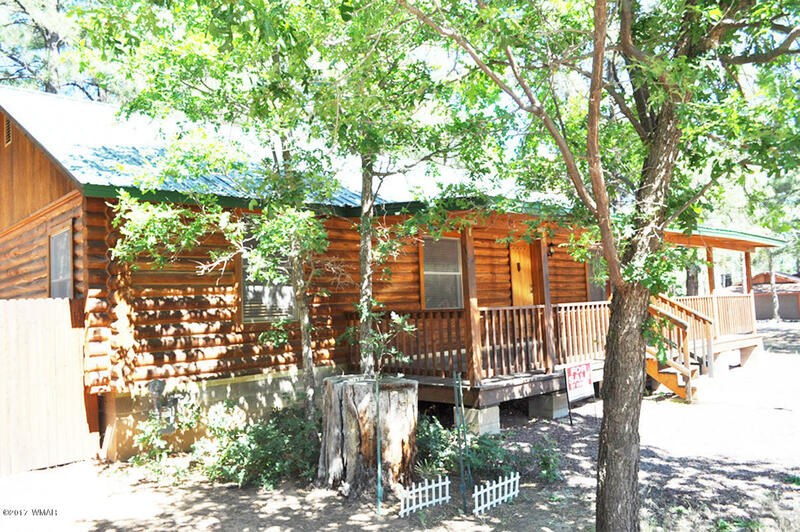 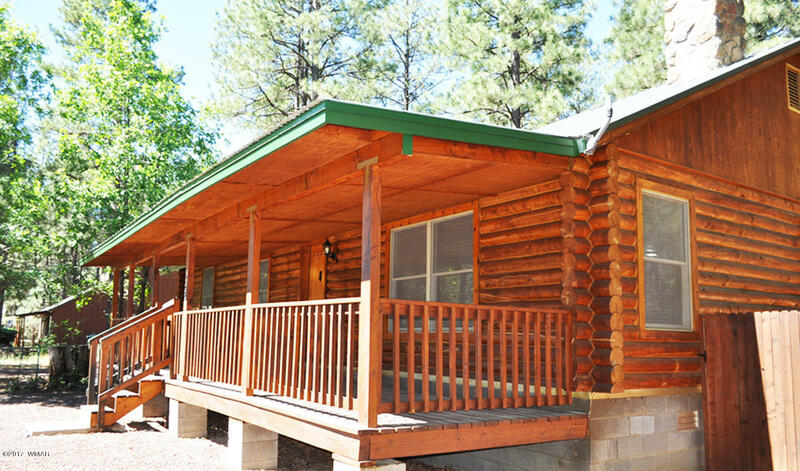 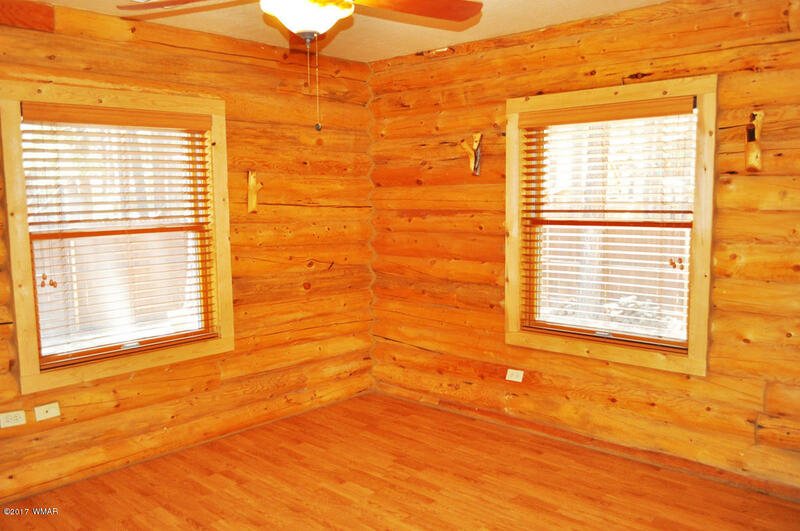 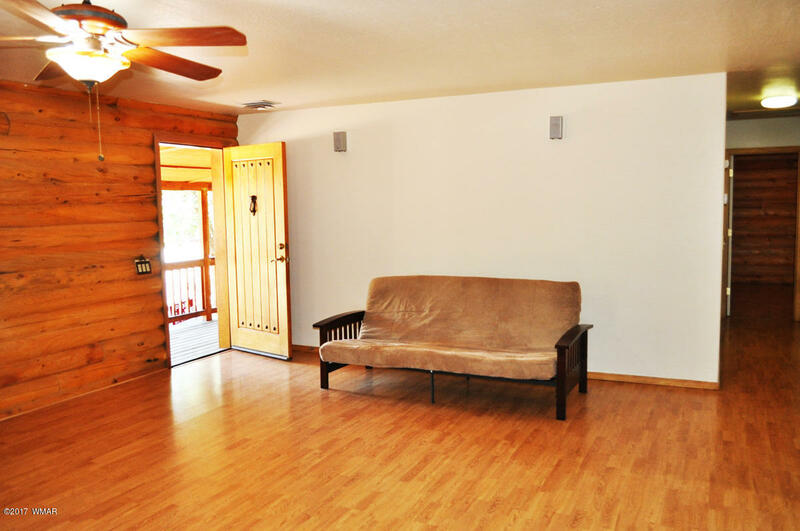 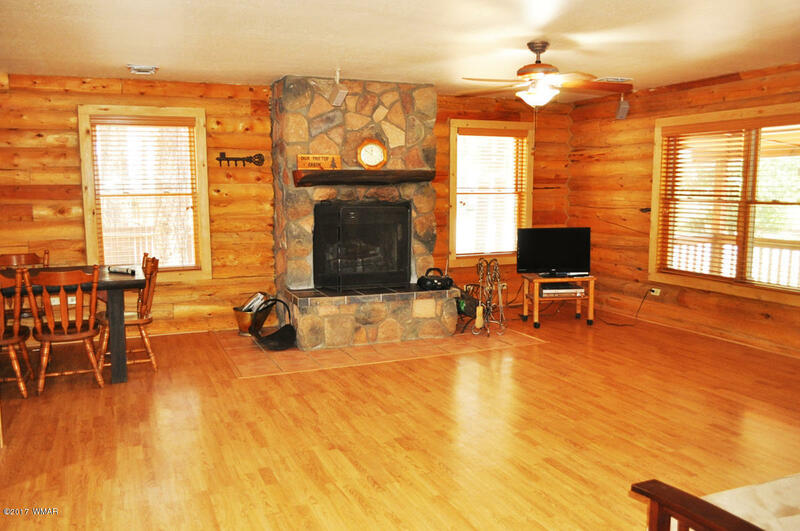 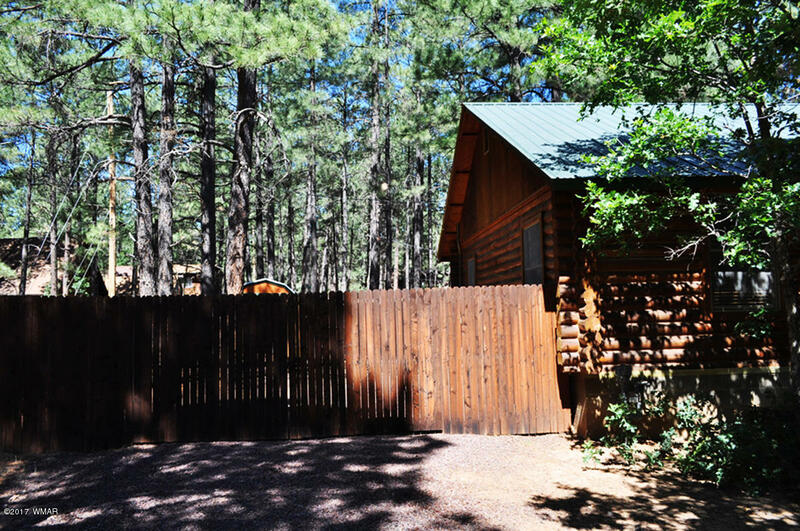 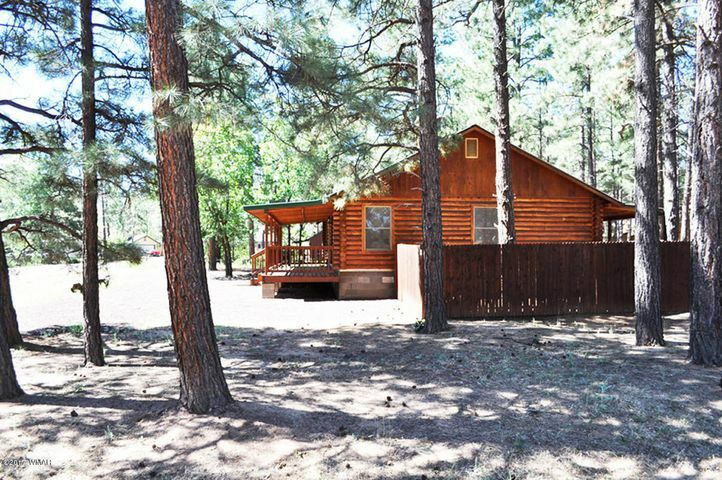 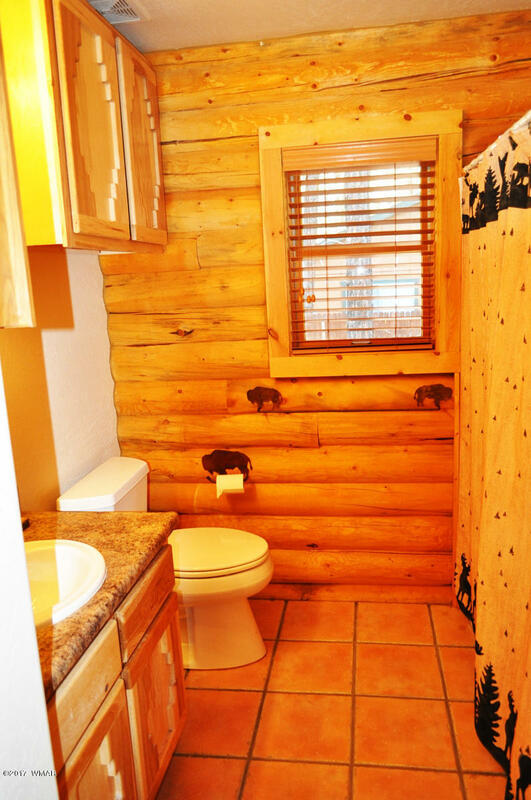 Want a gorgeous log cabin nestled in Arizona's famous White Mountain resort? 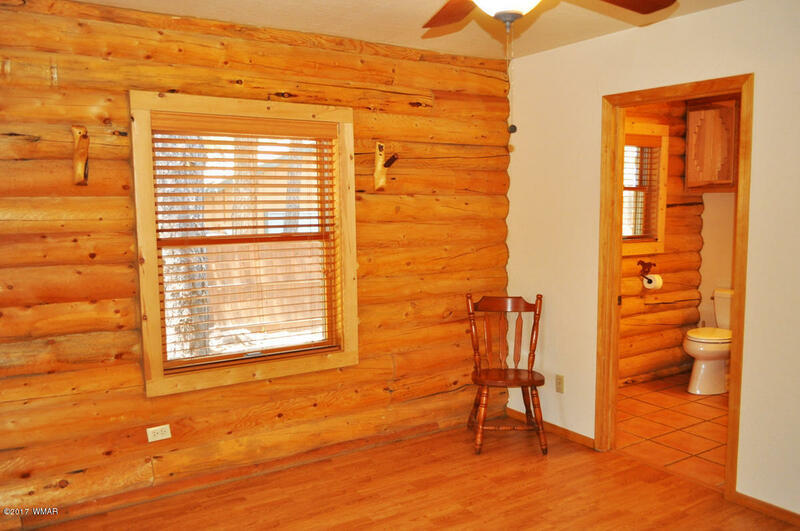 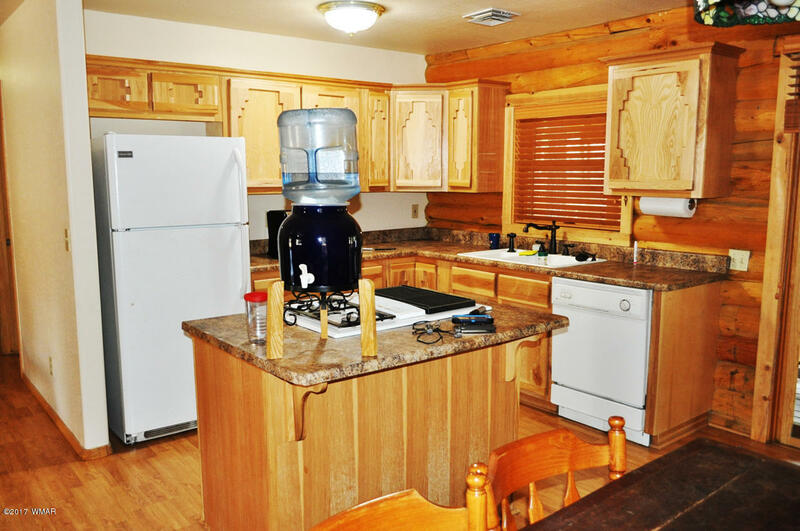 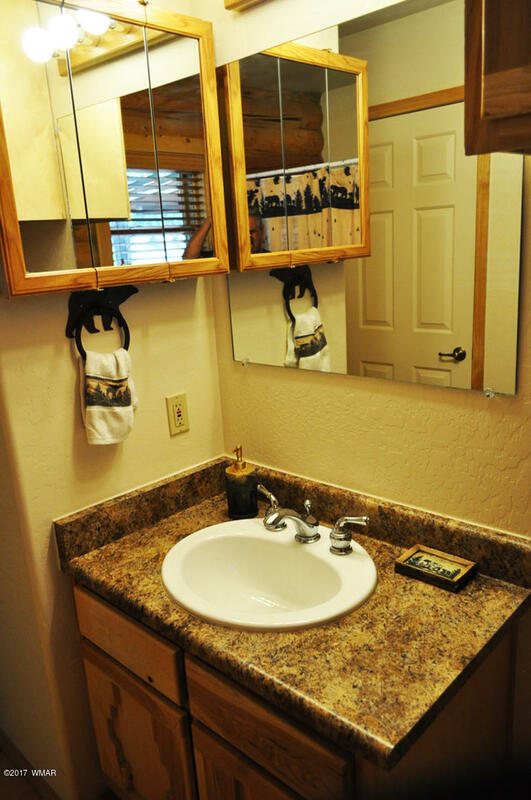 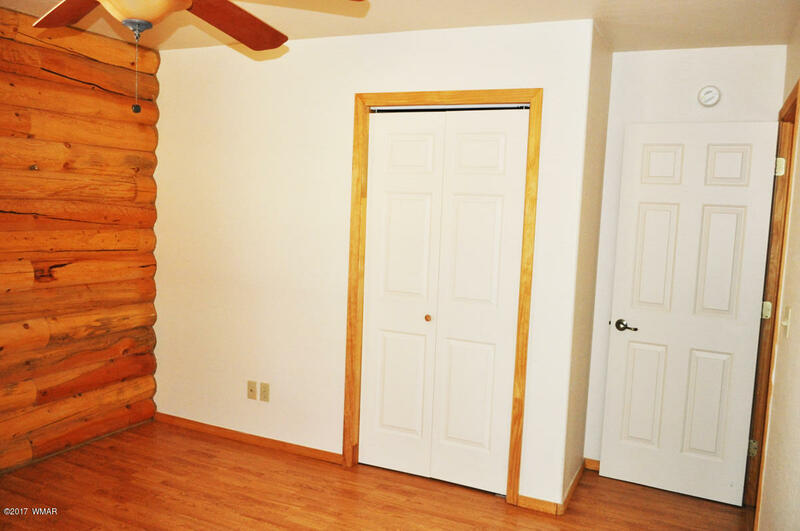 A cozy 8 inch log home located near several famous crystal-clear lakes, surrounded by breathtaking wilderness known for skiing, hunting and fishing. 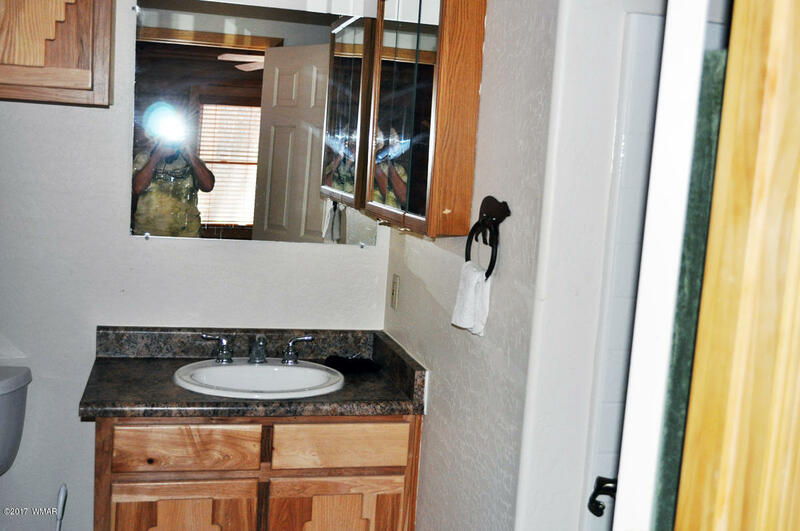 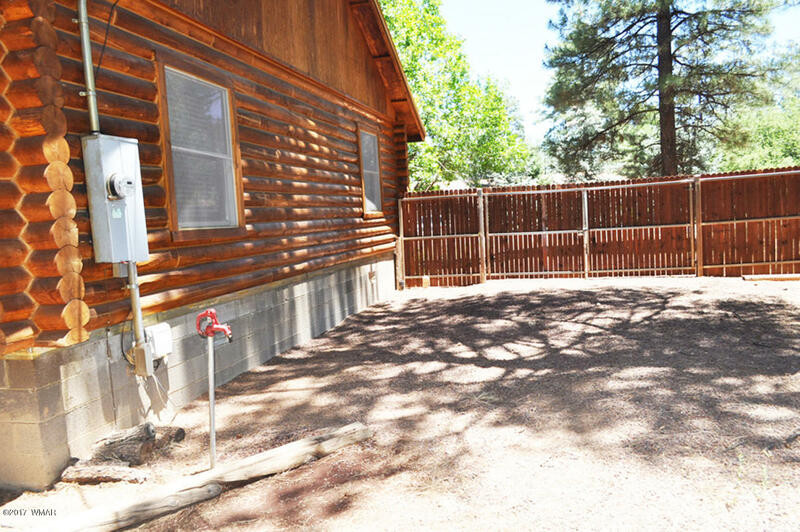 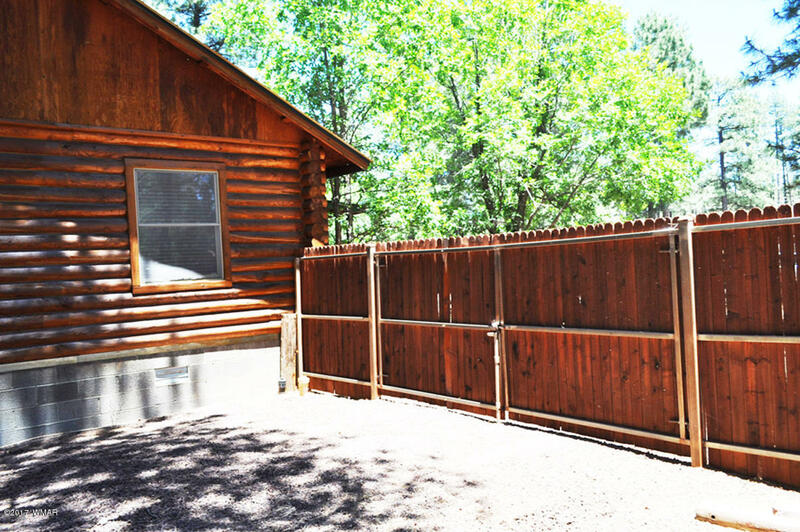 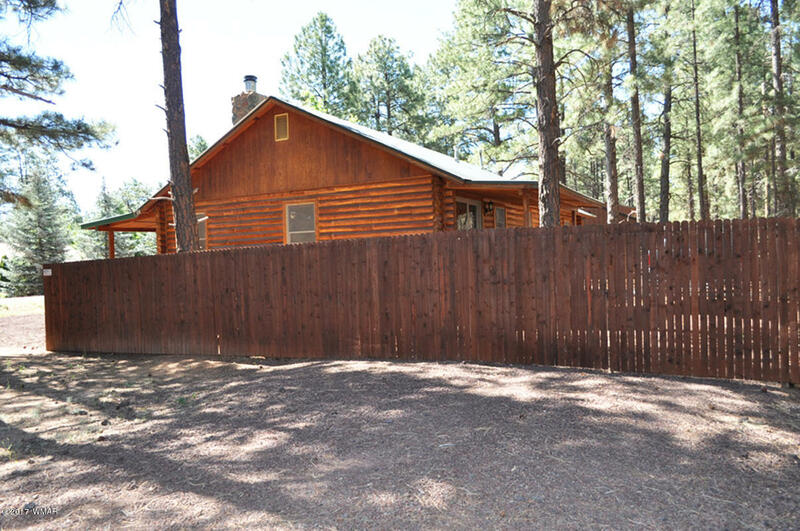 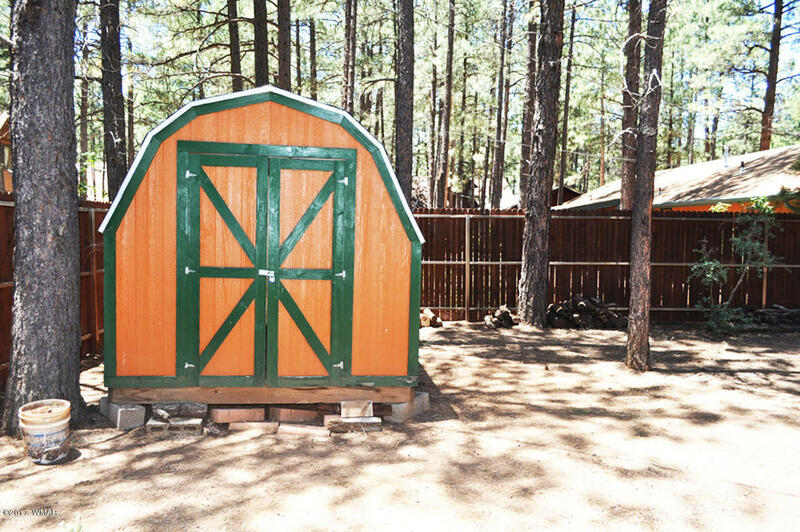 The property provides its own Ponderosa forest, and in lieu of a garage, half the .26 acre is surrounded by an Ironwood privacy fence containing two complete RV hookups. 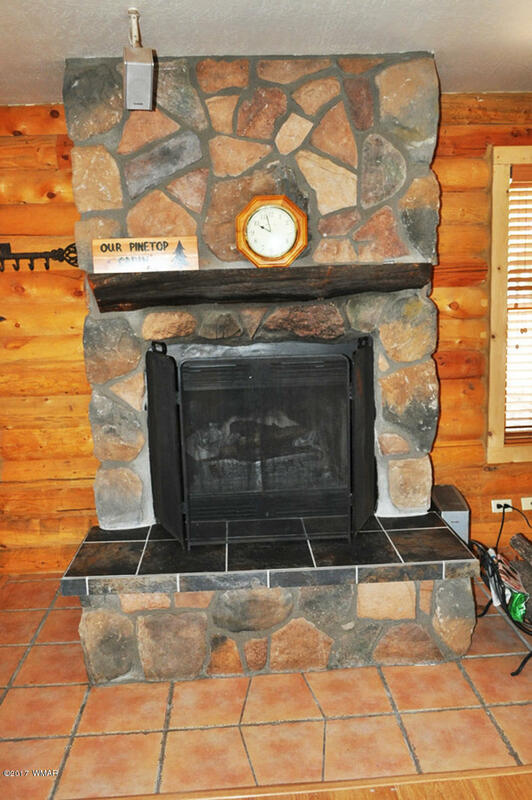 As you enter, a huge stone fireplace warms the great room comprising the living, dining, and kitchen areas, surrounded by large custom windows for ample views. 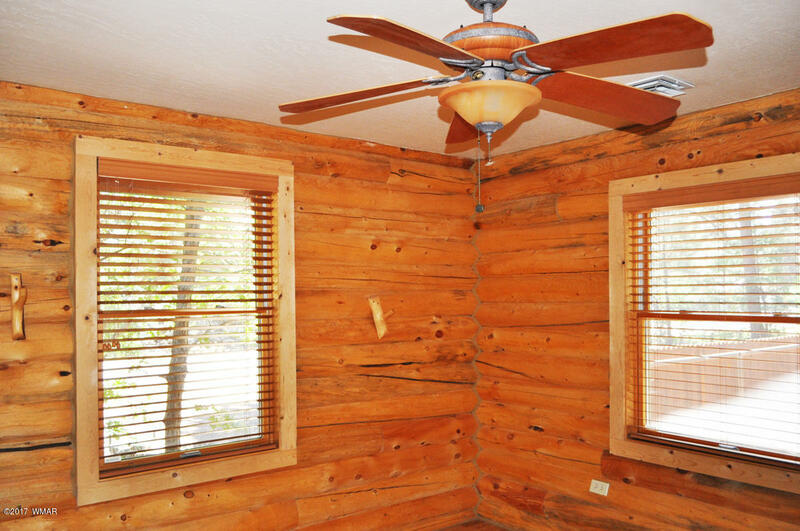 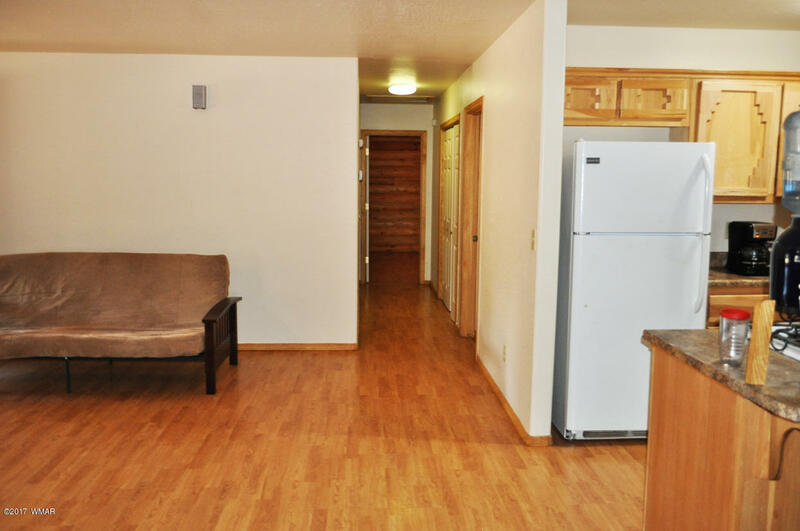 All the rooms provide fans, custom blinds, and large windows. 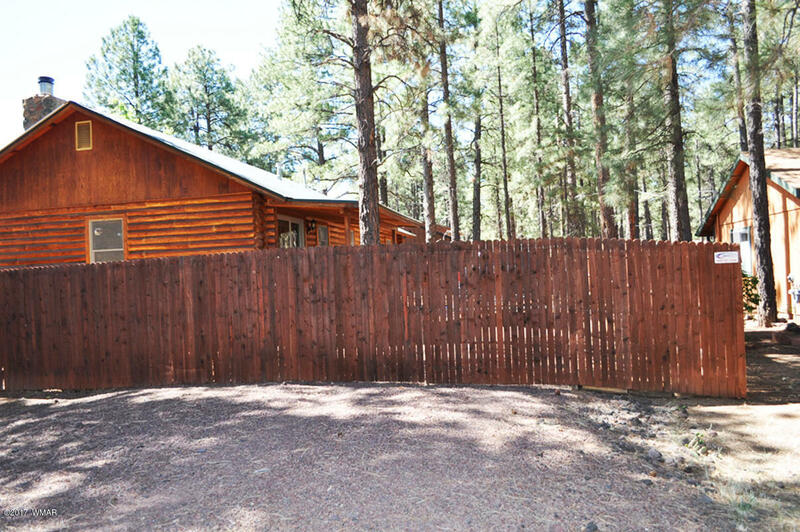 The fixtures and faucets throughout are custom quality, with a large patio door opening to a great back yard, containing two 12 foot and one single gate, with driveways fully fenced for privacy and security. 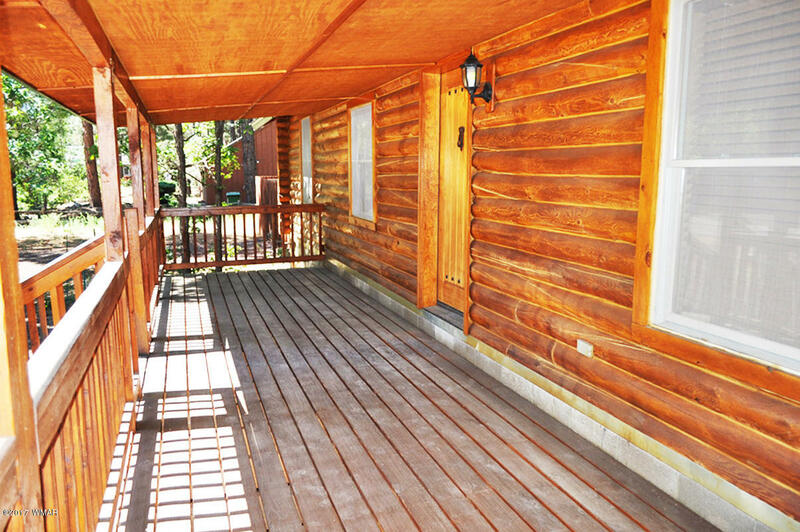 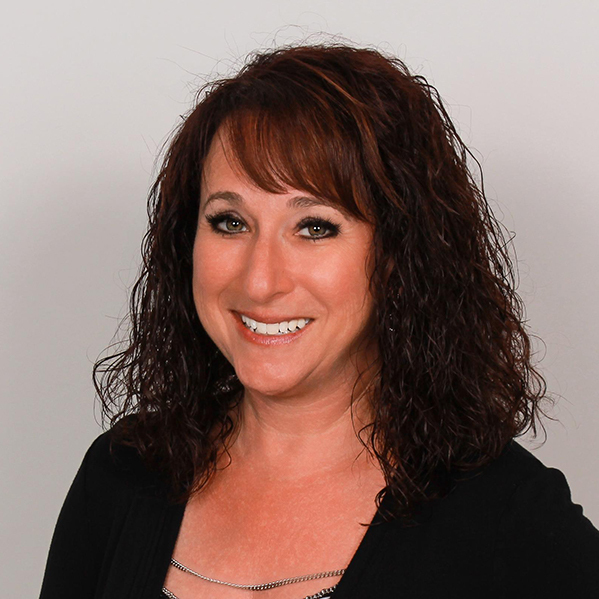 Covered porches on the front and rear of the home provide beautiful views of the trees surrounding this home, in a perfect location, in the heart of the resort town and nearby 5 star trauma hospital, with all city utilities and road improvements. 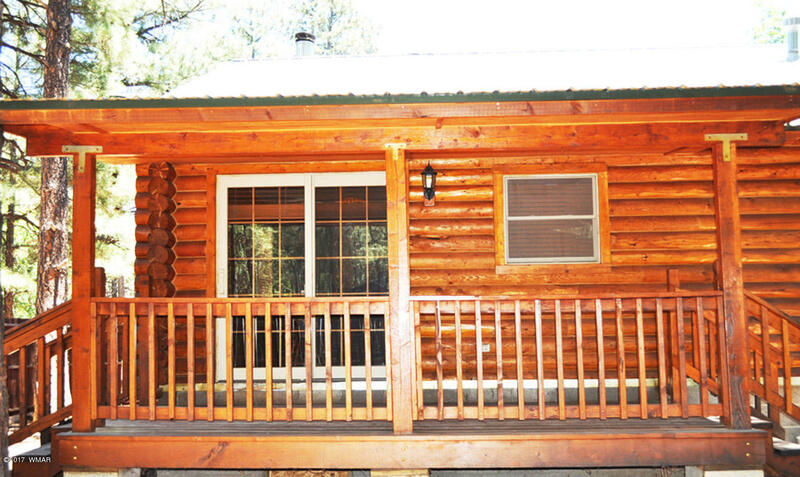 Enjoy your dream log home surrounded by beauty, where others vacation.